Boost Mobile has been creating buzz for the brand—and driving teens and young adults to volunteer—using a two-pronged attack of music and volunteerism. Through its title sponsorship of a nonprofit called RockCorps Boost offers free admission to concerts only to consumers who volunteer in their communities. 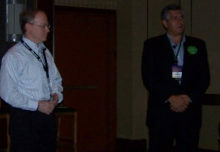 The initiative debuted in 2005 with events in six markets; for 2007 the program has grown to include 12 cities. Since its launch the effort has compelled 16 000-plus young people to participate in Boost-branded volunteer opportunities. The secret to the program’s success? Giving kids a hook-up that no other brand can offer. The right partner. RockCorps—a nonprofit that launched in 2002 with a goal to attract young adults to volunteer opportunities through music—was looking for a sponsor to help fund the program’s national expansion. When the cause approached Boost in 2004 the brand knew it was a good fit. 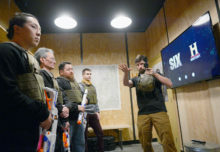 Boost had been looking for an opportunity to make an emotional connection with young adults. “It helped us drive home our brand positioning statement of helping young people move to the next level in their lives in the ways that matter to them ” Butler says. An attractive reward. 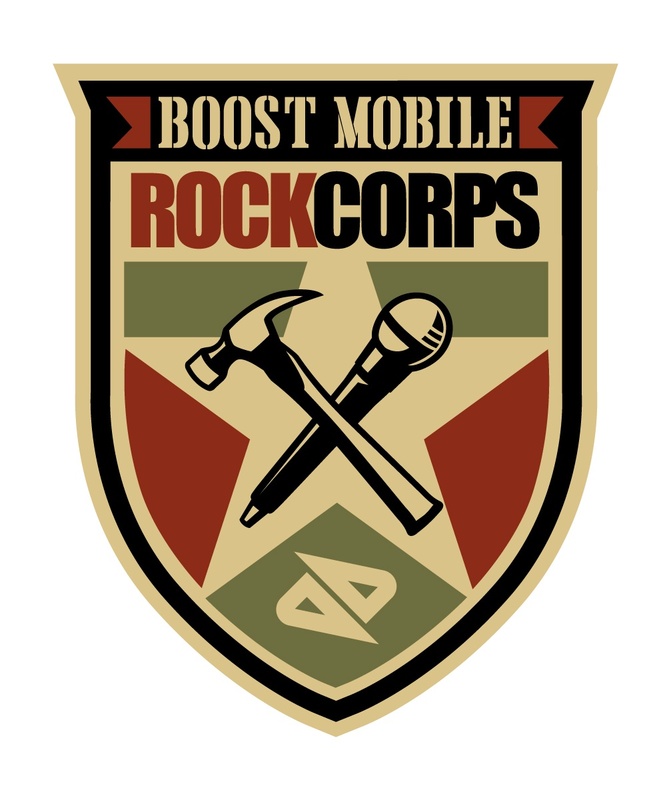 For performing four hours of community service (volunteers can pick from a variety of local projects including assisting area food banks and community centers) participants earn a ticket to a concert for Boost Mobile RockCorps volunteers only. This year’s show includes The Game and Rise Against for example. In-market connections. Boost knew that to promote the program to young adults it would have to go outside of traditional marketing avenues. So in addition to bus shelters and billboards the company puts brand ambassadors on the streets and in skate shops and record stores. To find the right volunteer opportunities for participants the brand gets input from local volunteer agencies and mayors’ offices. Collaboration. Boost and RockCorps employees work together to make all event decisions whether it’s talent negotiations or communications strategy. That helps ensure that both the sponsor and the cause receive the appropriate level of visibility. “The two groups are connected at the hip ” Butler says.